It usually takes a woman to know a woman and Celine Borromeo clearly has the taste for sophistication not only with how she presents herself but of course it also reflects with her design and creations. You can say that her aesthetic is always clean and well-tailored and her looks are runway-ready and commercially profitable. 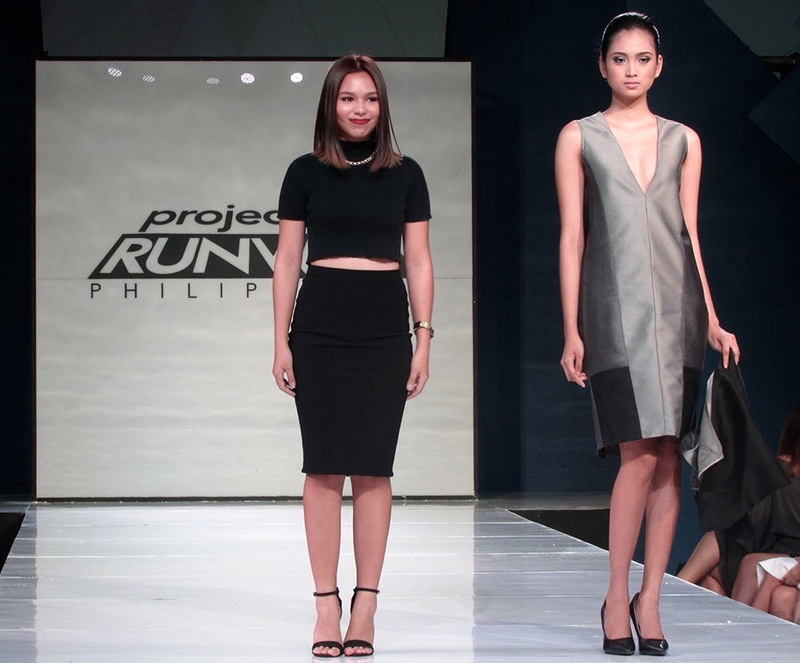 But in this season of Project Runway Philippines, to be mixed-up with the diverse group of talented and creative fashion designers, will Celine’s impeccable tailoring skills be enough to win the title and be the next Filipino icon in the global fashion design scene? Get to know more by tweeting and interacting with Celine @CelinePRP4 and using the official hashtag #prponetc!